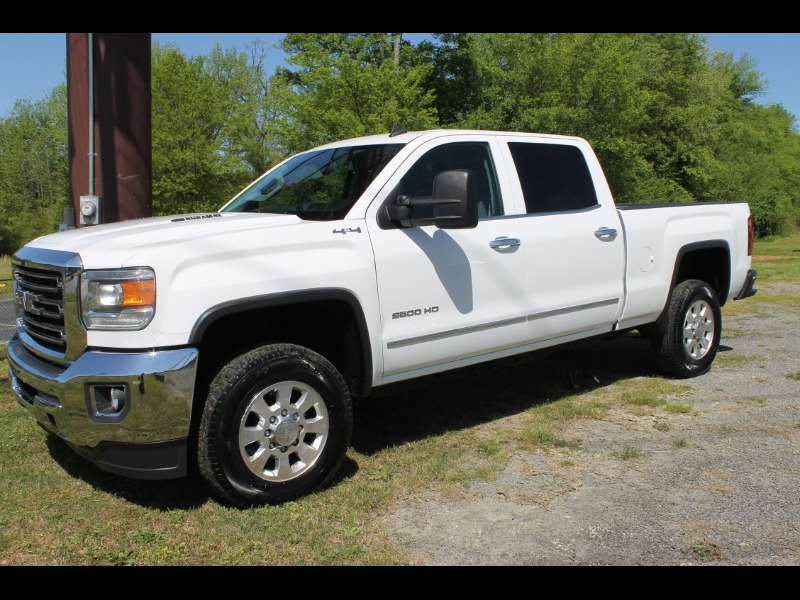 2015 GMC SIERRA, CREW CAB, SLT, 4X4, 2500 HD DURAMAX DIESEL, GRAY LEATHER INTERIOR, 96K MILES, POWER LOCKS AND SEATS, NAVIGATION, NEW TIRES, 18'' CHROME GMC RIMS, THIS TRUCK IS EXTREMELY CLEAN AND WELL KEPT, VERY STRONG, AND PRICED TO SELL. COME CHECK THIS 2500 OUT TODAY. BEAUTIFUL, CLEAN, WELL MAINTAINED TRUCK!! !